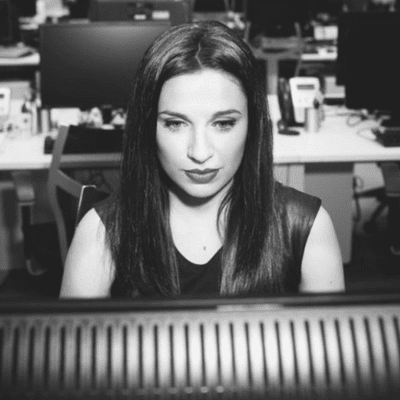 Since May 2013, she workes as a security analyst at ElevenPaths, Telefónica’s cybersecurity unit, after working for companies such as S21sec and Isdefe. She is co-author of the book “Bitcoin: Blockchain technology and its research” and co-directs the Degree of Expert in Blockchain and Bitcoin of the European University of Madrid. She has been named cybervolunteer of honor by INCIBE (2017) and, in the technical field, has been a speaker at events such as Blackhat (2017), Defcon (2017) or RootedCon (2015), among others.